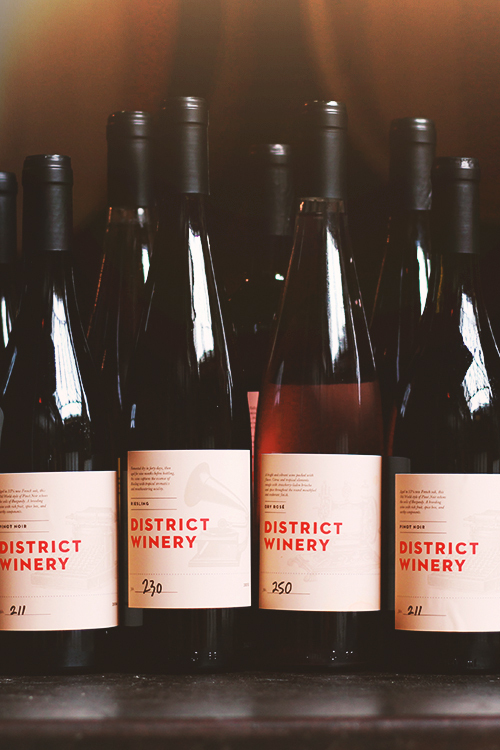 Join District Winery for Wine 101 and enjoy an interactive tasting and learning experience. No intimidation and no wine knowledge necessary. This class will offer an overview of the history of wine making and major wine regions, basic grape varietals and their characteristics, and how to pair food and wine. Classes are seated and take place in the production space in the winery. 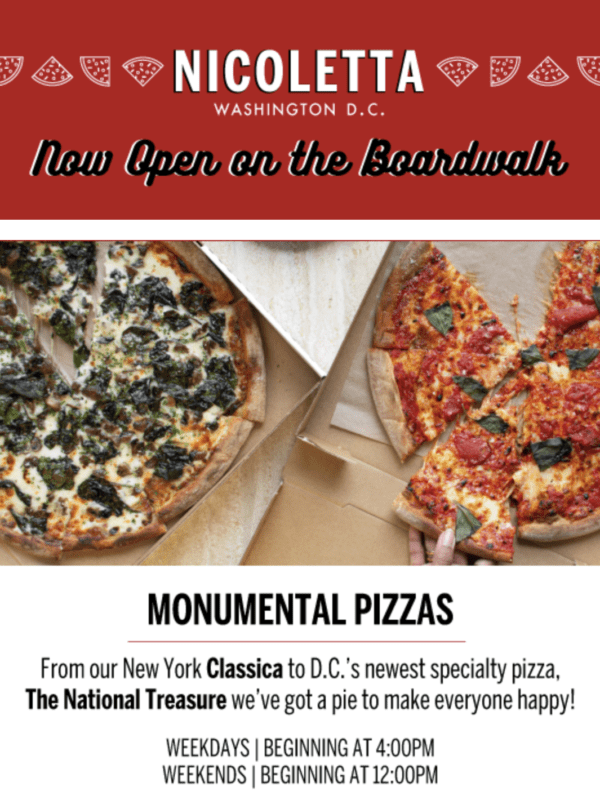 Nicoletta Pizza is now officially open at the boardwalk! Join them for classic pizza, parms, happy hour drink specials, and more with this incredible waterfront view! 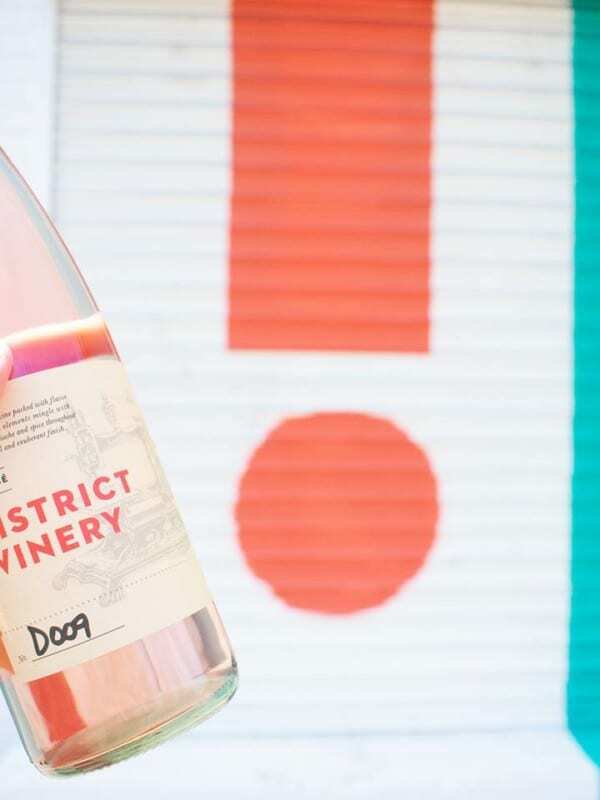 District Winery is having their second annual Rooftop Rosé Party! Sip rosé all day, enjoy delicious cuisine, and take in the waterfront views on Sunday, April 28th.